Natural materials produce such beautiful furniture, it improves with age and has timeless appeal. 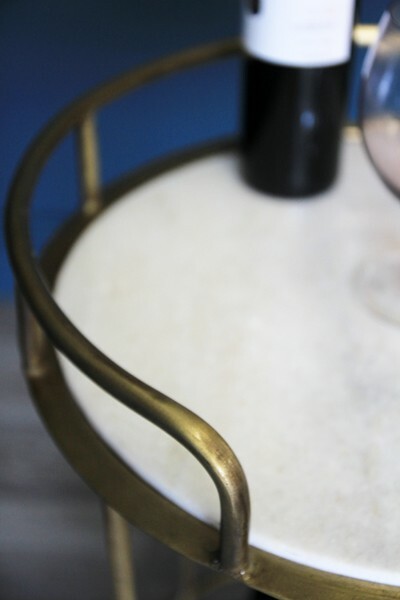 We have designed a small collection of Marble & Brass Effect pieces which are simply beautiful, we hope you love them as much as we do. 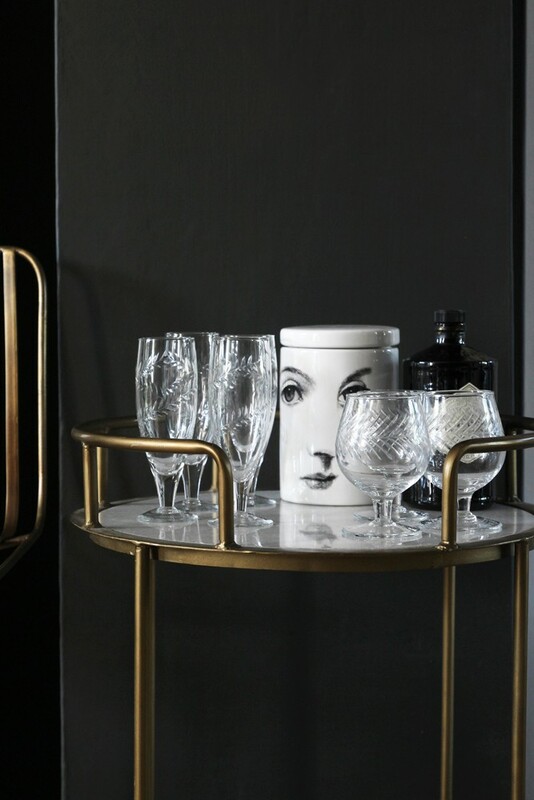 The Marble & Brass Effect Drinks Trolley is created with two marble pieces and brass base. It is perfect for a sitting room or garden room. 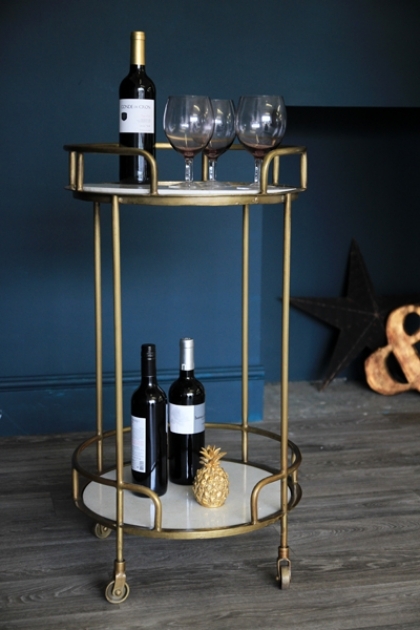 Pile it high with your tipples, beautiful glassware, cocktail shakers and more.... cheers.